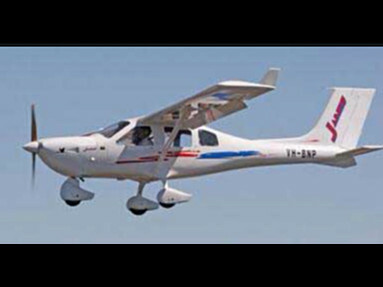 The Jabiru J160-C aircraft has been developed as a new trainer aircraft that is bigger all round. It has a wider cockpit higher cabin and more leg room. 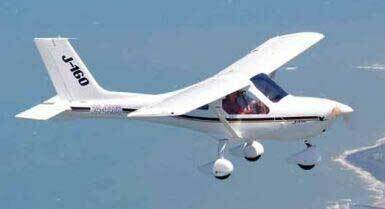 Jabiru has an Australian Type Certificate in the primary category for the J160 as well as a production certificate. Conventional configuration Designed to JAR VLA European Airworthiness Standard High-winged, strut-braced monoplane with wing flaps, mass balanced elevator and in-flight adjustable trim. 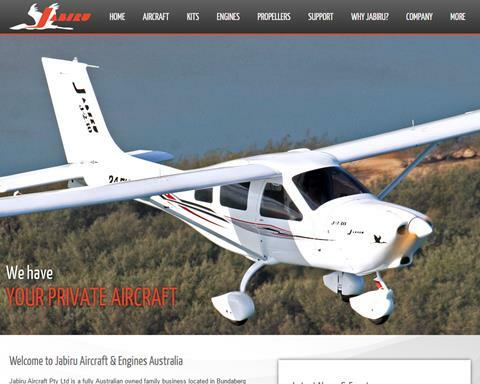 Cruise Speed @ 3050 rpm 100 knots Range (nil reserve) - 1030 nautical miles 4 stroke JABIRU 2200 cc engine designed specifically for the Jabiru aircraft. 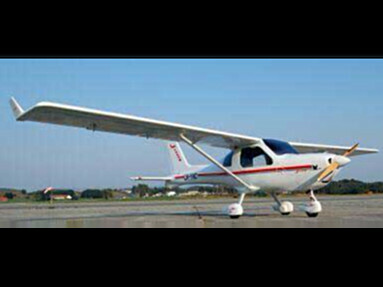 Gentle and predictable stall characteristics, together with light and responsive controls, make JABIRU a true sport aircraft. Stall speed with flaps at Gross Weight 45 KIAS Fully enclosed, ergonomically designed cabin with 2 doors providing ease of entry and low noise levels. Excellent visibility Side-by side fixed seating with centre controls and panel mounted throttles. Ideal for training or recreation. Tricycle undercarriage with steerable nosewheel and hand operated in line hydraulic disc brakes makes ground handling a breeze. Excellent cross wind handling performance 14 knots All composite construction removes the corrosion problem. Wing and power loadings provide high performance and handling, particularly in turbulence. Comfortable seating with easily removed covers. Designed for minimum maintenance. Upper and lower cowls easily removed. Auxiliary electronic fuel pump for ease of starting and added security in flight. 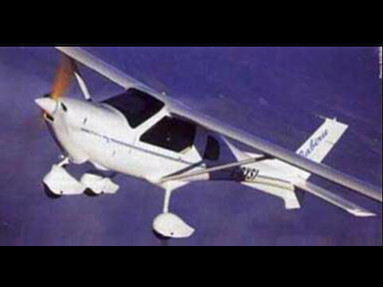 All the engine management features of conventional GA light aircraft: Carburetor Air Heat, Dual Ignition, Pressure Compensating Carburetor - no mixture control! 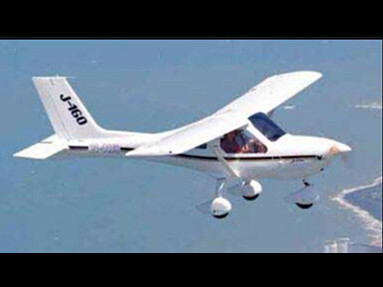 Jabiru fixed pitch wooden propeller with composite cover and urethane leading edge Avionics include VHF Transceiver, PM501 Intercom and headsets Transponder Altitude Encoder optional.